Want to sleep 22 hours a day, climb for exercise, eat eucalyptus leaves, and become furry, round and adorable? Then you’re in luck! MD Diet is introducing it’s new Koala Diet. New Patients, Restarts and Current Patients are all eligible for a New Year’s Special! Term’s and conditions here. A slab of steak, a chicken wing or bowl of lentils isn’t just 100% protein, the whole package includes fats, fiber, sodium, and so much more. It’s this “package” that makes all the difference in how healthy a protein source is. heart-healthy gralantro (Garlic & Cilantro) has the perfect blend cilantro and garlic that’ll make your tastebuds cry for more. New patients and restarts who sign up for MD Diet’s weight loss program before 2/28/19 can receive one FREE Mesotherapy treatment or $150 off a pack of 4. Do you think it’s possible to boost your own immune system? We’ve studied it out and came up with a list of 3 Simple Hacks to boost your immune system that actually makes a difference. Exposure to pollution during childhood makes adolescents 34% more likely to eat unhealthy food— regardless of household income, parent education level or proximity to fast-food restaurants. 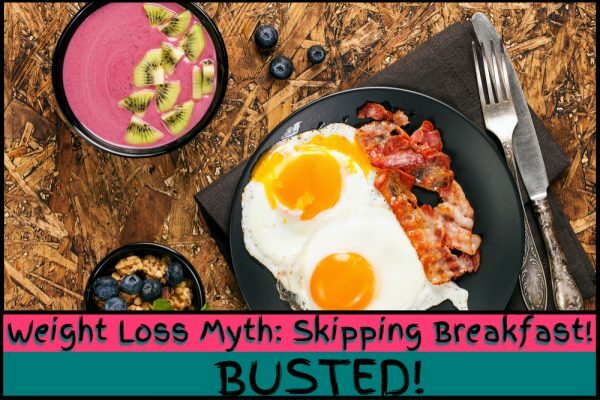 Read more to find out the best breakfast foods for weight loss! Simple & creamy protein gingerbread smoothie that tastes like the cookie and is packed with flavor & protein.